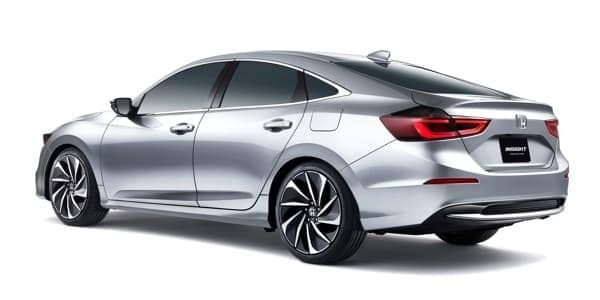 The recently introduced 2019 Honda Insight Prototype is the latest addition to the lineup of Honda fuel-efficient vehicles. With seating for five and an array of modern features, this compact sedan will be powered by a fuel-efficient hybrid powertrain. 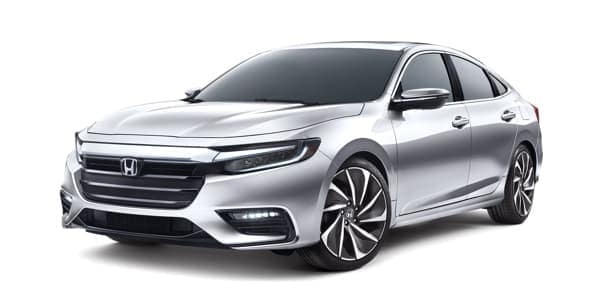 Find out more about the upcoming release of the 2019 Honda Insight Prototype along with everything else that’s trending for Honda at Middletown Honda, your certified Monroe area Honda in Middletown, NY.